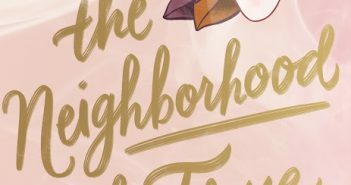 You are at:Home»young adult»Category: "YA review"
I’m still trying to decide how I feel about Susan Kaplan Carlton’s new YA novel, In the Neighborhood of True, which sticks with you. 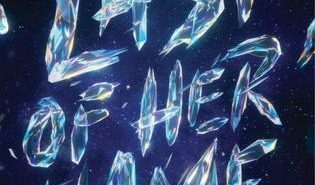 Last of Her Name has quickly became one of my favorite books of 2019. 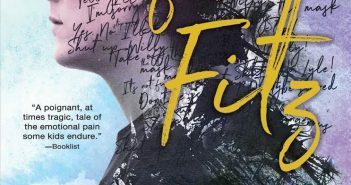 From the beginning, I found myself swept into Jessica Khoury’s world. 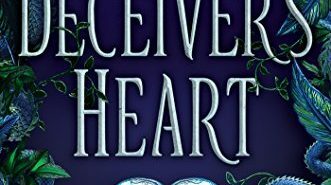 Jennifer A. Nielsen’s impressive heroine Kestra Dallistor returned to readers’ consciousness this February in The Deceiver’s Heart. 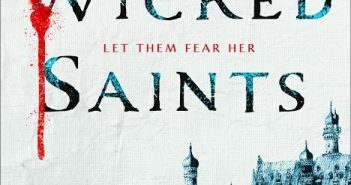 Wicked Saints, the first book in Emily A. Duncan’s Something Dark and Holy series, is a dark and well-developed YA fantasy. 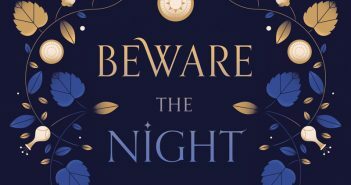 In Jessika Fleck’s YA novel Beware the Night, readers are transported to a dystopian land that feels very much like ancient Rome. 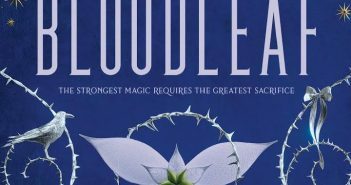 When I first started reading Crystal Smith’s young adult novel Bloodleaf, I wasn’t sure if I’d be able to finish. I’m glad I did. 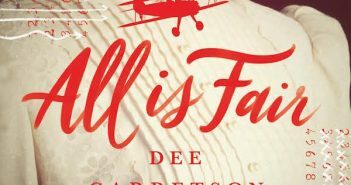 Dee Garretson’s All is Fair is equal parts historical fiction and adventure. It’s a bit predictable and pacing is sometimes off, but it’s an enjoyable read. 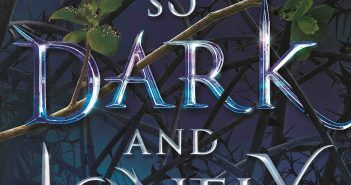 A Curse So Dark and Lonely is the third novel I’ve read from author Brigid Kemmerer, and it’s a departure from those contemporary books. Spencer Hyde is a strong writer. His prose is clean and smooth. Yet I struggled through his young adult novel, Waiting for Fitz. 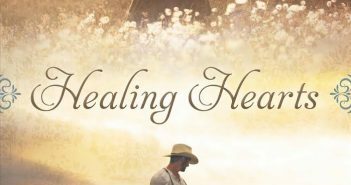 If you’re looking for a somewhat predictable, but otherwise lovely clean romance, Sarah M. Eden’s Healing Hearts is a good option.